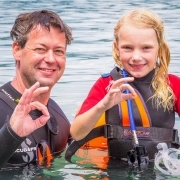 The search for perfect buoyancy is in every diver’s mind. 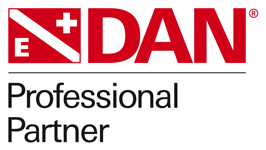 Whether you’re new to the sport, or a certified professional, we all strive to continually demonstrate this skill. 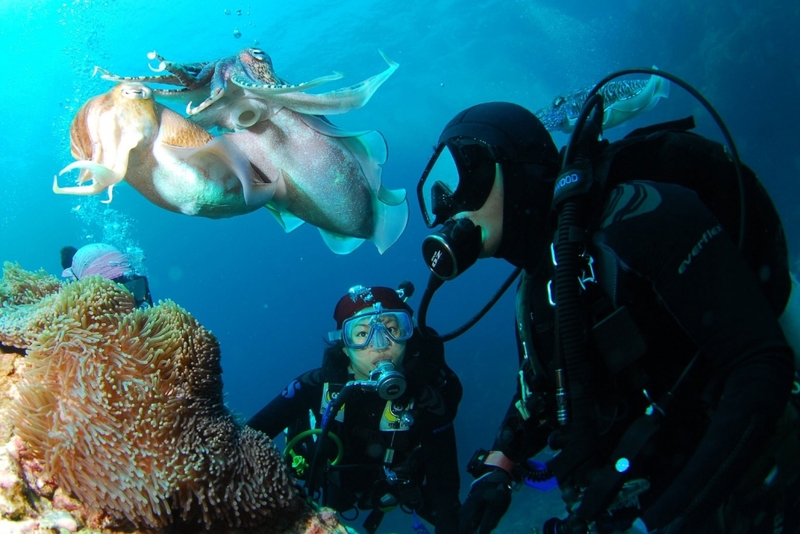 But is this ‘skill’ really within the reach of newly certified divers…? In my opinion: absolutely! And for this particular post, we will focus directly on breathing technique. 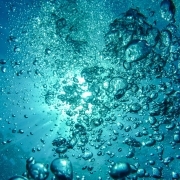 Within the PADI system, it says: “Underwater I should breathe slowly, deeply, continuously and never hold my breath.” In my opinion, the ‘slowly’ and ‘deeply’ create problems, as your buoyancy is greatly affected by how much air is in your lungs, and the duration to which it is ‘held’ there. Empty Third: When you deliberately expire and hold less air than what is comfortable. Full Third: When you breathe in more deeply and hold more air than normal. Whilst diving, try to always breathe normally and stay within your middle third. 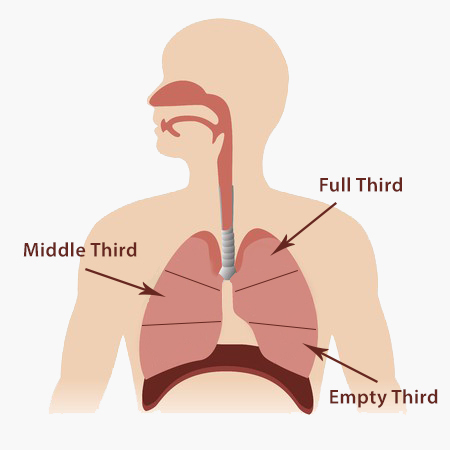 If you want to go down, try exhaling a little more than normal and temporarily visit the ‘empty third’ of your lungs. Upon reaching the correct depth, go back to breathing normally within the ‘middle third’. The opposite is also true, so when you wish to go up, try breathing more deeply and temporarily visit the ‘full third’ of your lungs (but never hold your breath whilst ascending). With practice, you will soon realise how easy it is to modify your depth, purely by using breath control. Of course, at some point you will be more positively or negatively buoyant (overall) and will no longer be able to maintain your position just by using your breath. If so, adjust your BCD to achieve neutral buoyancy once again. But, if you always remember to breathe first and use your BCD second, you will begin to rely less on your BCD and focus more on your position; greatly improving your air consumption and ability to maintain perfect buoyancy. Ain’t that the truth?! I find good buoyancy to be one of the essential scuba diving habits every new diver should master. I was thinking of various ways to teach my students and how to best help them understand BCD usage and breathing, so they can learn to hover more easily. The steps explained in this blog post do just that and are proving very useful for my entry level training sessions. Overall, it works well, plus the students seem to achieve buoyancy skills faster when they think about their breathing in this way! 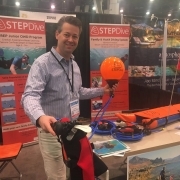 Maybe we could find a way to incorporate the stepdive unit into our training too.